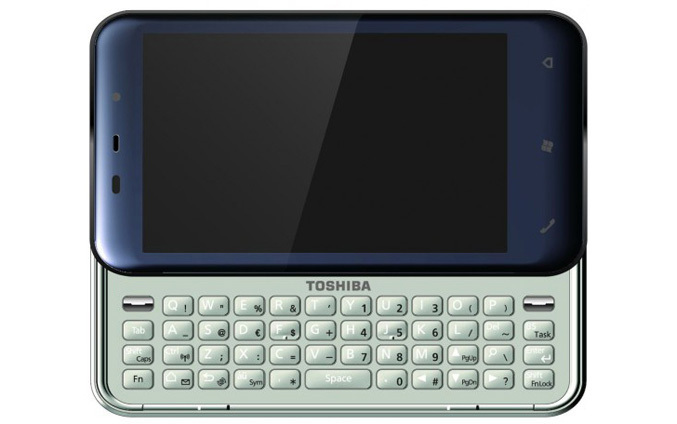 Toshiba Information Systems (UK) Ltd, Mobile Communications Division, debuts two new mobile handsets for the first time at Mobile World Congress 2010. Expanding Toshiba’s mobile handset range, the TG02 and K01 will offer capacitive touchscreens and fast internal processors, joining Toshiba’s highly successful TG01 Windows® phone, which launched in 2009. Toshiba’s drive to lead innovation in the mobile arena will also be showcased with the display of new mobile technologies, combined with a first-hand demonstration of its multi-screen solutions. The TG02 builds on the super-slim form of the Toshiba TG01 Windows® phone, and is the ideal device for users who demand high-quality entertainment on the go. Sleek in design, the TG02 features a wide 10.4cm (4.1”)[i] VGA capacitive touchscreen, offering a fast, responsive user experience, while the same internal image tuning technology as used on the TG01 delivers rich, high-quality visuals in a slim (9.9mm1) and portable device – making it ideal for viewing movies and images while on the move. A newly designed and highly-intuitive 3D menu system on the TG02 makes it easy for users to browse though the handset and access a range of entertainment features. Based on the very latest Windows Mobile® 6.5 platform, the TG02 enhances the user experience with its quick and easy operation. 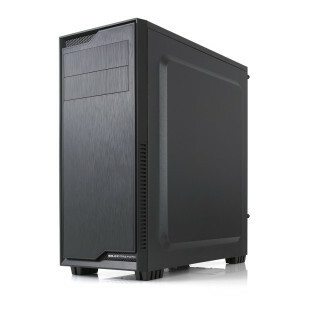 An internal 1GHz[ii] processor also makes the TG02 an ideal device for internet browsing, enabling users to quickly access and load websites or stream content. Joining the TG02 at MWC is the impressive new K01 – a stylish, powerful and easy to use media device optimised for mobile messaging. Featuring a slide-out QWERTY keyboard that makes typing easy and comfortable, the K01 also offers Toshiba’s first-ever Organic Light Emitting Diode (OLED) capactive 10.4cm (4.1”)1 wide-screen – providing bright colour, contrast, lower power consumption and faster response times than ever before. The K01 also features super-slim design, measuring 12.9mm1 front to back, making each handset portable and stylish in equal measure. The new user interface lets users quickly browse to their favourite features, saving time and making the mobile experience more enjoyable. The K01 also features a fast 1GHz2 processer and storage can be expanded up to 32GB[iii] using microSDHC cards, allowing users to store their favourite movies, music and games with plenty of room to spare. As well as showcasing the new additions to its mobile line-up, Toshiba will be displaying a range of new mobile technologies in a special area within the Toshiba stand called the Innovation Hub. The Innovation Hub will display a range of software solutions developed by Toshiba to improve the mobile user experience. Visitors will be able to see a range of new technologies for the very first time, including the mobile implementation of Resolution+ image tuning technology fostered from Toshiba’s REGZA TVs. Re-developed for Toshiba mobile handsets, Resolution+ improves video playback by analysing image definition and intelligently upscaling video quality to offer a sharper, clearer and richer viewing experience. Another key development which will be showcased at the Innovation Hub is LCD Control – a technology that ensures users can get the same high-quality images with no loss of contrast in difficult lighting conditions. For example, when using a mobile in bright sunlight, the reflection and effect on image contrast often makes using a handset for viewing videos and images difficult. 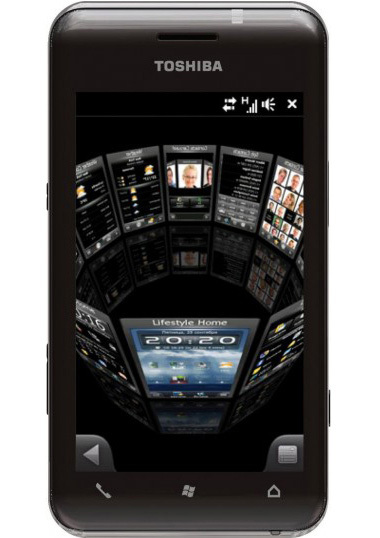 LCD Control boosts contrast detail to levels that are unaffected by the bright lighting, providing a hassle-free way to check messages, write emails or even watch videos under daylight conditions. Toshiba will also be demonstrating Voice Translation – a helpful programme that uses Toshiba’s Speech Recognition, Machine Translation and Speech Synthesis technology to translate different languages[iv], synthesize back into a voice and repeat back in real time, without the need for an internet connection. Originally developed for Toshiba notebooks, Voice Translation is an ideal tool for international business use or holidays, allowing users to communicate easily using their mobile phone, wherever they are in the world. Toshiba’s new line-up of Mobile Broadband-enabled laptops will also be showcased, including new versions of its recently announced 25.7 cm (10.1”) Toshiba mini NB300 and mini NB305 netbooks, featuring embedded Mobile Broadband modules. The availability of a mobile data connection with data rates up to 7.2 Megabit per second[v], together with an outstanding battery life of up to 11 hours and a light weight of only 1.33 kg, make these netbooks ideal as highly portable companions. In addition, Toshiba is also debuting Mobile Broadband-ready versions of the recently unveiled professional laptops targeted at small offices and companies, medium businesses and large enterprises: the Tecra M11, A11 and S11, and the ultra-slim Satellite Pro T110 and Satellite Pro T130. For consumers, Toshiba offers the Satellite T110 and Satellite T130 with embedded Mobile Broadband. As well as debuting a new mobile line-up and showcasing it’s latest mobile broadband laptops and netbooks, Toshiba will also be demonstrating first-hand its vision for a world of multiple interacting devices that will allow users to share photos, music and movies across different screens at the touch of a button. The Toshiba Media Controller (TMC) software allows users to stream content across connected multimedia devices with ease, regardless of screen size. Users can share media from their handset to a PC, notebook, or television, and vice versa across a network (whether a home network, enterprise network or WLAN), using the easy to set-up device. Toshiba is committed to offering users a connected world, where devices are used together to form a simple, effective media offering regardless of screen size.